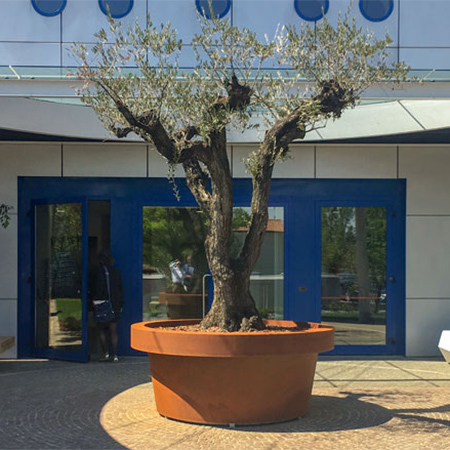 Artform Urban Furniture have launched their ‘Size Planter’, living up to its name by being the largest single unit steel planter that Artform has available. 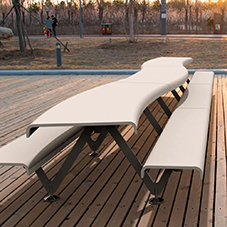 It is ideal for tree planting without worrying about roots destroying paved walkways in the future. 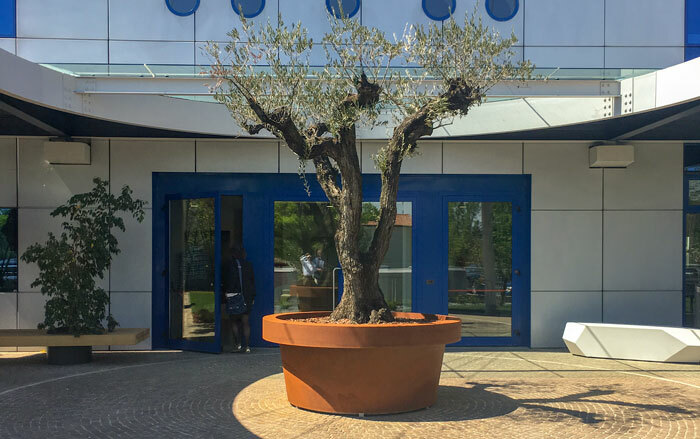 Due to its classic cylindrical shape, it can be placed as a central fixture in a courtyard, with its shape resembling the traditional miniature plant pots that can be found in most home gardens, thus creating a sense of nostalgia for visitors. 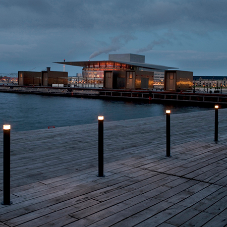 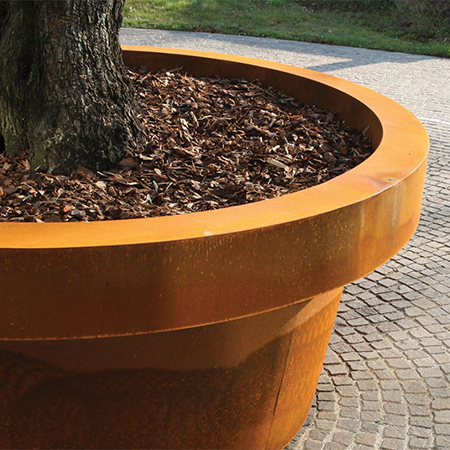 It is made using Metalco’s unique Corten steel process, significantly reducing the rust colouring on the ground, as the product is completely sealed during production. 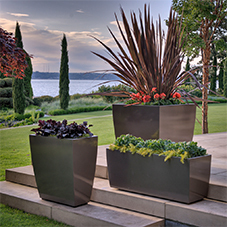 This gigantic planter is available in 3 sizes: XL, XXL, and 3XL. 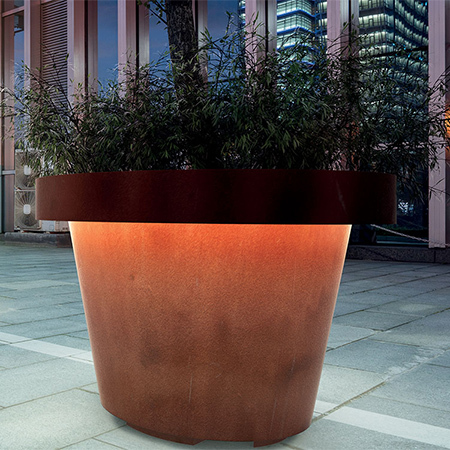 The weighty planters are provided with a base for movability.